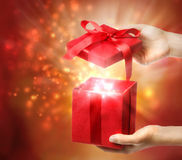 What if…….. instead of buying the usual sorts of store-bought gifts this year (most of which will be forgotten by next year), you could give the people you care about something very very special, something that could help them feel and look amazingly better, something that could help them learn new ways to do everyday things, making daily tasks easier and more enjoyable. but, most of all, something that could actually help heal them. Perhaps you know a friend or family member who could use a little stress relief. Or someone recuperating from an injury or illness? 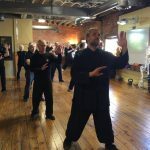 Because Tai Chi is known for its rehabilitative qualities, a Tai Chi Gift Certificate can be just that PERFECT gift for so many needs. For starters, our school offers a UNIQUE, powerful and effective method of relaxation, which is an important key to transforming health in so many ways. Each package comes with a beautiful printed Gift Certificate and envelope perfect for gifting. We offer three “New Students Get Started Packages” to choose from. 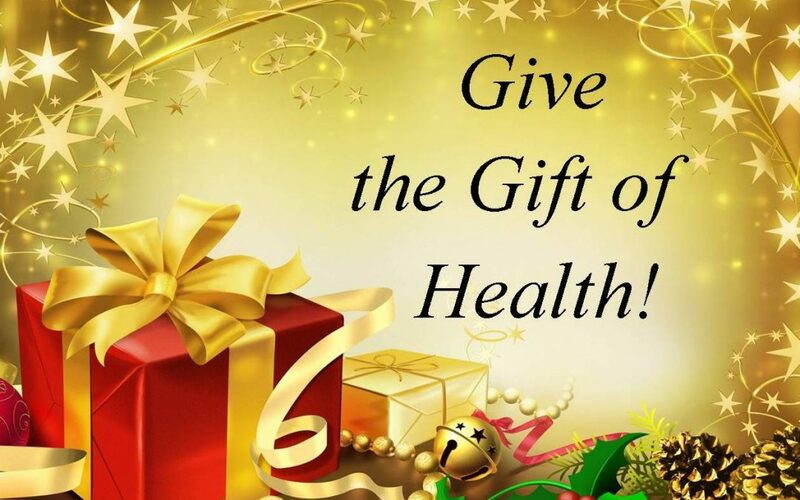 Always remember: The Gift of Health is the gift that keeps on giving. Life is precious. If you could spend more quality time with the people you love, wouldn’t you?